Get your giant sub at a delicious price with discounted gift cards from Jersey Mike's. Now with these amazing gift cards in hand, you can simply satiate your rumbling tummy with their delicious options in subs,with some chips and cookies to complete the meal at an incredible low. Yes, you got it right! Spend less for a tasty deal. 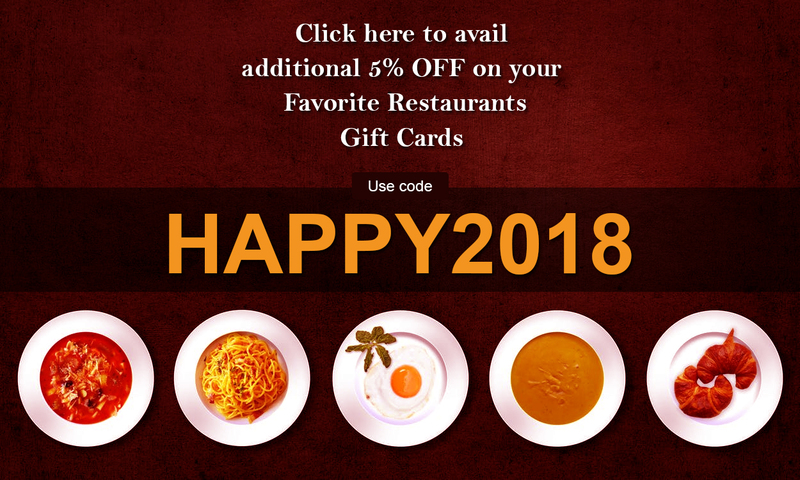 Stretch the dollar and satisfy your taste buds for less with discounted gift cards on Gift Card Spread.